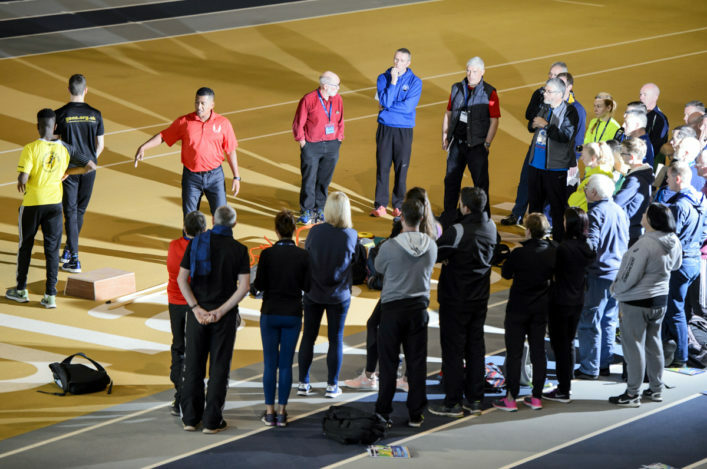 The desire to learn and improve should never stop at scottishathletics and for our Scottish coaches – and that’s how we want 2018 to start for those at our clubs. 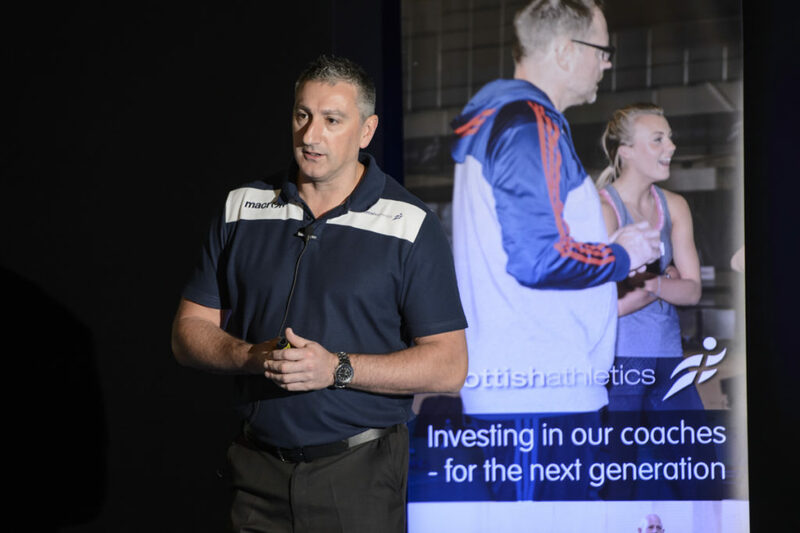 So we are very keen once again to highlight some of the on-going coach education opportunities which are coming up over the next few months – with courses available in venues as widespread as Motherwell, Kilmarnock, Glasgow, Stirling, Grangemouth, Aberdeen, Bonnyrigg, Livingston and Perth. 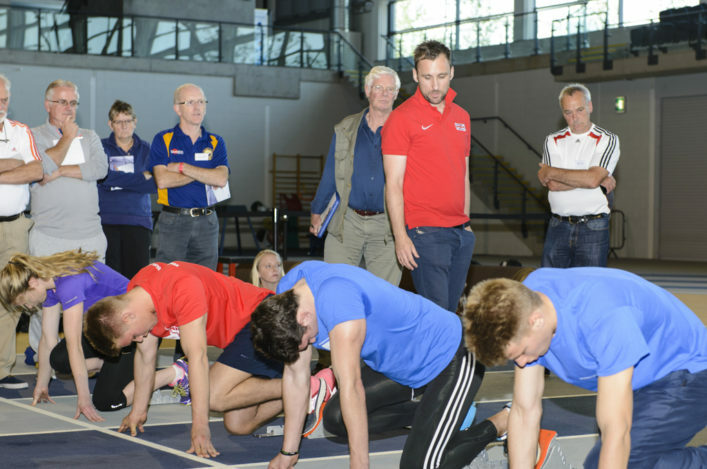 It’s vital for the growth of the sport that athletes, clubs and parents engage in coach education and adding to the skills of the ‘workforce’ is definitely a huge target for 2018 for all at scottishathletics.